We’re more than halfway through the summer and children will soon be attending school again. Some students will be eager for the new semester, while some other students will be facing it with impending trepidation. Part of this fear will be because many of these students will be the victims of bullying. According to an NBC News.com study, one in six students will be bullied at one time or another during a school term. The study reported that one student felt so harassed by her classmates that she hanged herself. 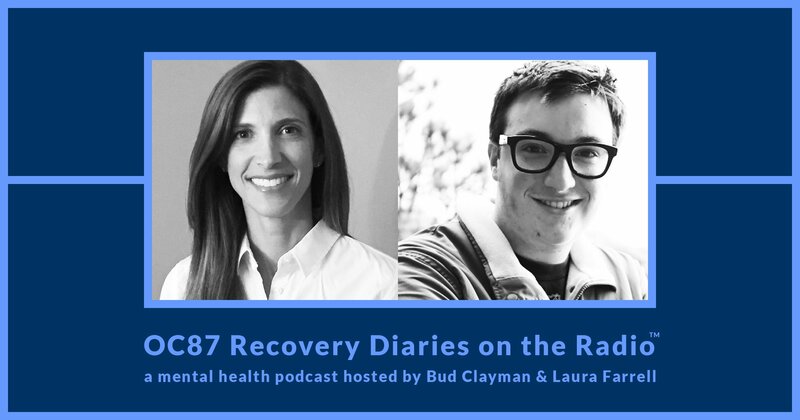 Laura Farrell, my podcast co-host, has been the victim of high school bullying. She says that the effects of that harassment have not remained with her. I also was the victim of bullying but by bunkmates at overnight camp, and unlike Laura, for many years I would seethe with anger over the fact that I was a victim of teenagers’ jokes. Laura and I, both, attended high schools in suburban Philadelphia. Laura attended Haverford High School, while I attended Jack M. Barrack Hebrew Academy. Barrack was known back in my day as Akiba Hebrew Academy, and it has remained to this day an excellent, small and protective learning environment. The student body usually consists of around three-hundred and sixty students. Everyone is part of the “family” at Barrack. I also was part of that protected family and I don’t remember ever being bullied. But kids will be kids, and issues of bullying have occurred there. 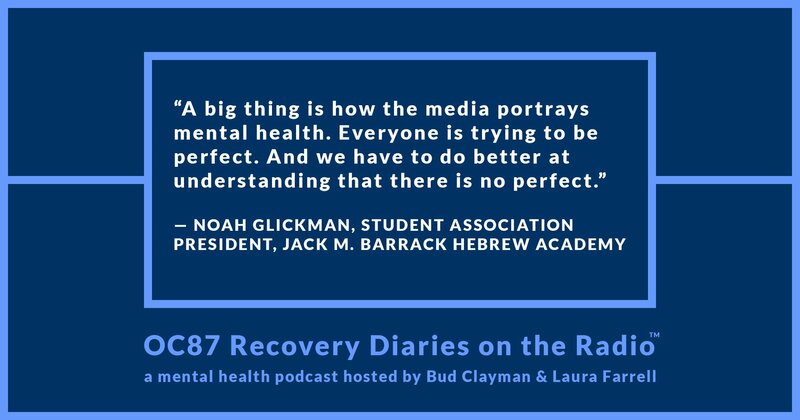 On this episode of OC87 Recovery Diaries on the Radio, we talk with Noah Glickman who is the student association president at Jack M. Barrack Hebrew Academy and we also speak with Amy Grolnick, LCSW, who is the school’s upper grade guidance counselor. 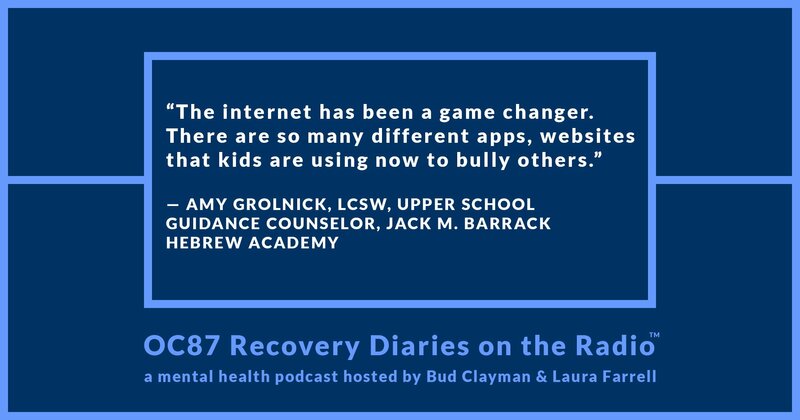 Both share their views on the issue of bullying, how the internet has made bullying easier, and ways to deal with the whole problem. Bengali Mental Health - Fahmina Ahmed says she's experiencing many more highs and lows in her bipolar disorder because of the volatile political climate.